South-East Asian SVOD provider Iflix has expanded into the Middle East and North Africa (MENA) region with launches in eight territories. The service is now available in Saudi Arabia, Jordan, Iraq, Kuwait, Bahrain, Lebanon, Egypt and Sudan, broadening Iflix’s footprint to a total of 18 countries. The firm has also established a new regional headquarters for MENA in Dubai, United Arab Emirates. “Our launch in the Middle East and North Africa represents the incredible vision, hard work and sacrifice by everyone in the Iflix team,” said Iflix group co-founder and CEO, Mark Britt. 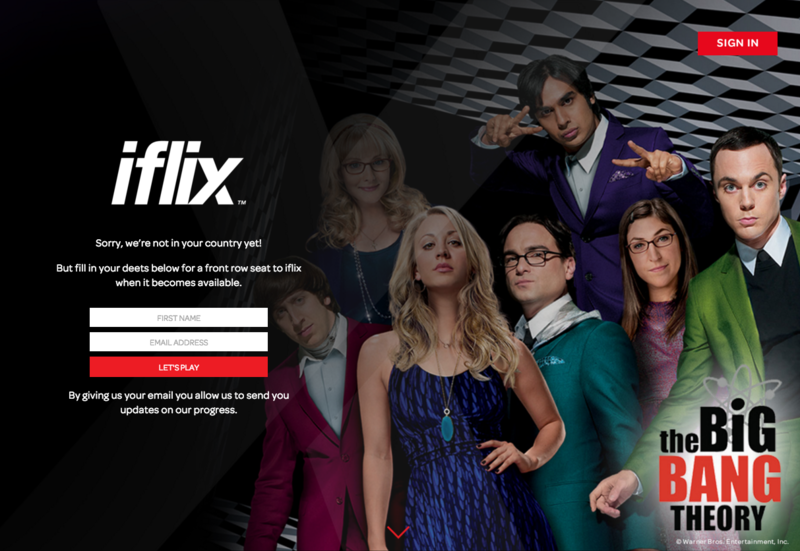 Britt described MENA as “one of the fastest growing and most exciting online markets in the world” and said that Iflix’s aim is to “redefine entertainment in emerging markets”. The latest rollouts come just a month after Iflix launched in Myanmar, its tenth market in Asia. The service first went live in 2015 in Malaysia and the Philippines and is also available in Thailand, Vietnam, Brunei, Indonesia, Sri Lanka, the Maldives and Pakistan.